Interested in benchmarking your business? 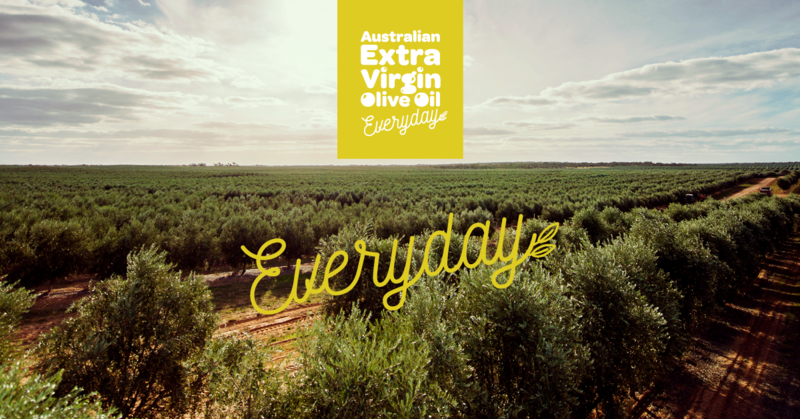 The Australian olive industry benchmarking project is working to ensure olive growers have easy access to clear, relevant industry information around productivity, quality and profitability. 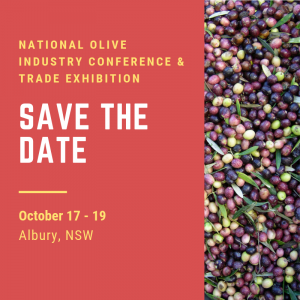 Producers are invited to benefit from an independent and confidential assessment of their business through the project, Australian olive industry benchmarking (OL16001). 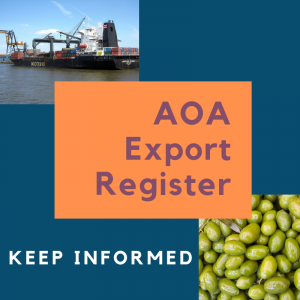 The assessment will help identify strengths and weaknesses to enable producers to make more informed management decisions, based on business performance against industry averages. The project is being led by RM Consulting Group (RMCG), and will use a combination of two years of physical information and financial data from participating growers to measure the performance of individuals and the industry as a whole. 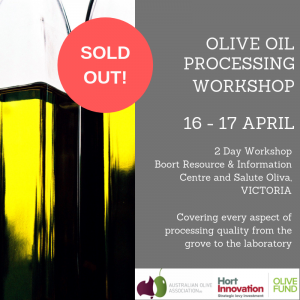 A strategic levy investment under the Hort Innovation Olive Fund, the project is funded using the olive levy and Australian Government contributions, so there is no cost to participants. Benchmarking is a simple and effective tool that allows producers to take stock of business performance and identify potential practices and focus areas to improve the bottom line. Participants will receive a calculated cost of production for their business and a confidential report summarising their benchmarks. 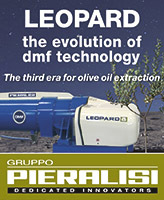 Participants will also receive a summary report of wider industry benchmarks once available. Producers interested in participating are encouraged to complete a quick online form via this link. For further information contact RMCG project team members Luke Rolley on 0407 505 362 or luker@rmcg.com.au or Clinton Muller 0498 192 596 or clintonm@rmcg.com.au.